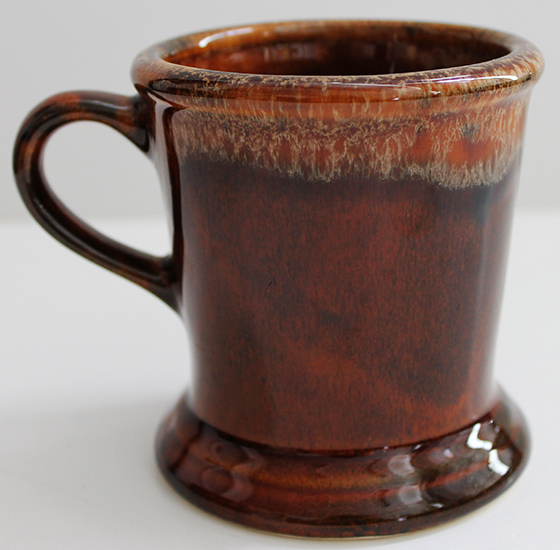 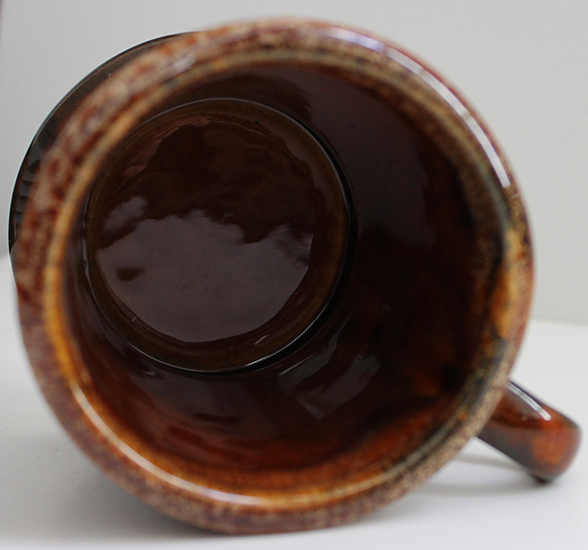 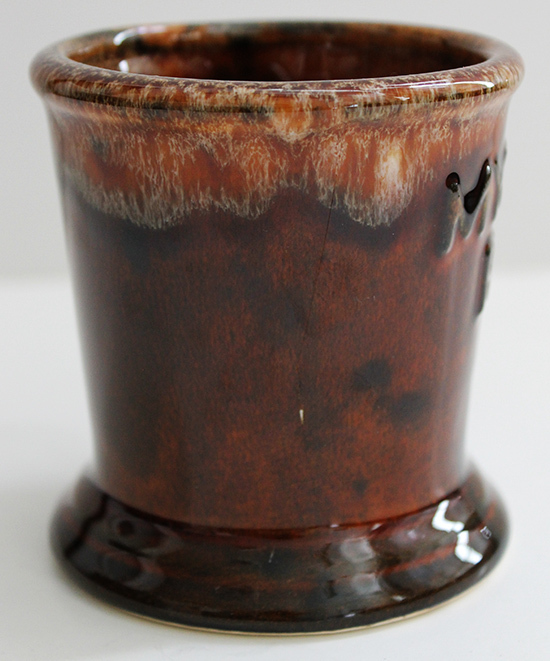 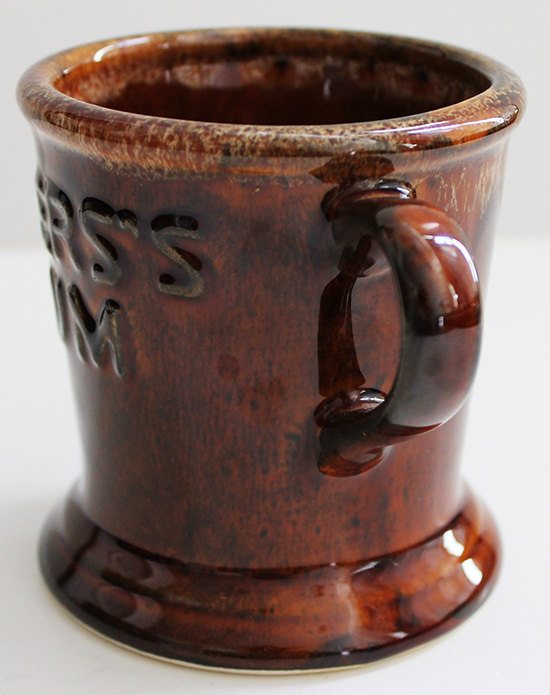 ARTIFACT: Vintage 1950�s Myer�s Rum mug. 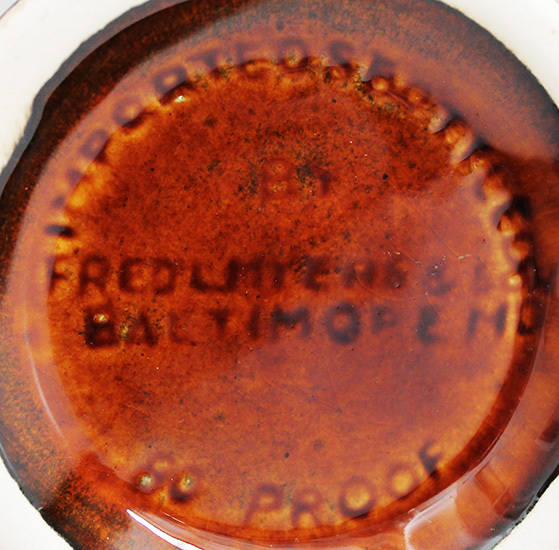 The nicely painted/glazed mug reads: �MYERS�S RUM� in raised lettering and the bottom reads: �IMPORTED & BOTTLED FRED L. MYERS & SON BALTIMORE, M.D. 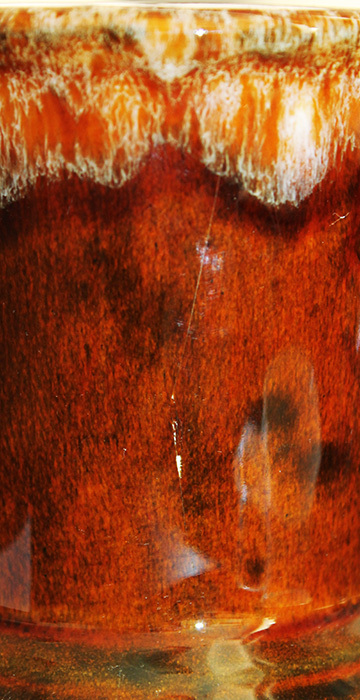 80 PROOF�. 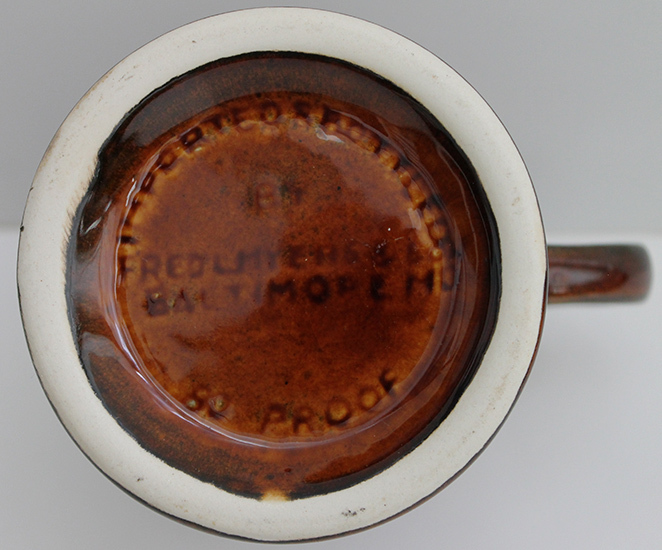 CONDITION: 7+ (Very Fine+): The mug shows minor wear, a hairline fracture with some loss of ceramic, does not detract much � see photograph), very light crazing.